A Blue Jay (Cyanocitta cristata) perched on a tree branch. The other morning I followed the sound of what I thought to be a baby hawk, possibly in distress. Walking deeper into the woods as quietly as I could, I stopped often to home in on the insistent sounds. I hoped to catch a glimpse of a juvenile hawk, or at least the nesting site. I finally reached the spot where the hawk sounds were the loudest. However, much to my surprise it was not a red-shouldered hawk that flew out of the tree, but a blue jay uttering the same shrill but nasal 'keyeer, keeyeer'! It was then I knew I had been fooled by one of the best and most versatile mimics in the bird world. By sounding like a hawk, blue jays easily scatter other birds at the feeder. This gives them the freedom to dine at their leisure with little to no competition. They also have their own form of insect control. Did you know that blue jays often comb their feathers with ants? Presumably, they are using the insects to catch and remove lice and other irritating parasites. Very clever birds! For at least 15 years now, every Spring there is a very special blue jay that comes to my feeder. This jay has always imitated the sound of an old rotary phone being dialed. It is a very unique sound. I must admit that I look forward to hearing it again every year. I know that jays are long-lived, and my phone dialer is the proof! In addition to being raucous and sometimes aggressive, blue jays can be gentle and quiet. I watched as two males vied for the attention of a beautiful soft gray-blue female. They each flew from branch to branch cooing softly and trying to get closer to her. Then one male would fly upwards engaging the female to do the same. The pair gently floated downwards in a spiral of unfurled wings, landing on the ground and then retreating to separate branches. This happened several times as each male took turns trying to impress the female with body bobbing and soft comforting sounds. All three flew off together to another spot in the woods to repeat the same dance. I can only imagine how long it took that female to finally decide which male blue jay was to be her mate. It was fun and fascinating to watch. Blue Jays are very secretive when it comes to building nests. They use alternate routes and decoy locations so that no predator can easily follow them to the nesting site. They love shiny objects and will often incorporate bits of foil wrappers into their loose twig nests. They like a well-decorated home as much as we humans do! There will be as few as three or as many as seven olive-green eggs covered with brown spots. Burying stores of food to be unearthed later when food sources are scarce is another tactic employed by these large 11" to 12" birds. 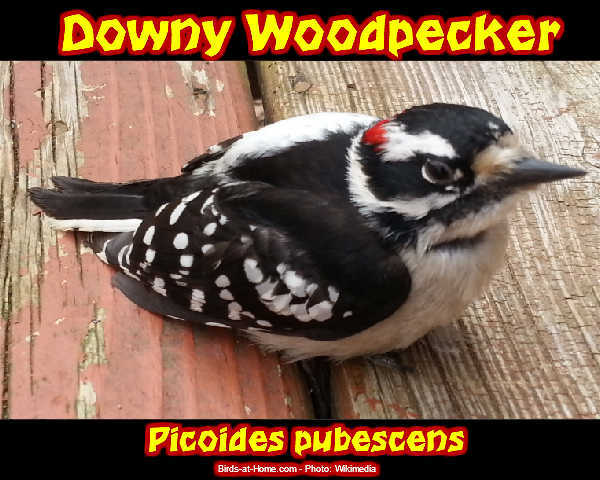 Their favorites are sunflower seeds, peanuts, cracked corn, pieces of stale bread or baked goods, suet, and berries. They are also fond of other birds' eggs, so it is a good idea to provide protection in the way of birdhouses and nesting boxes. Sometimes here in the northeast, if the Winter is relatively mild, our blue jays will stay. It is so nice to see their beautiful blue coloring against the white snow. Jays have a white face, black collar, blue wings and back with a blue tail trimmed with white and black feathers. 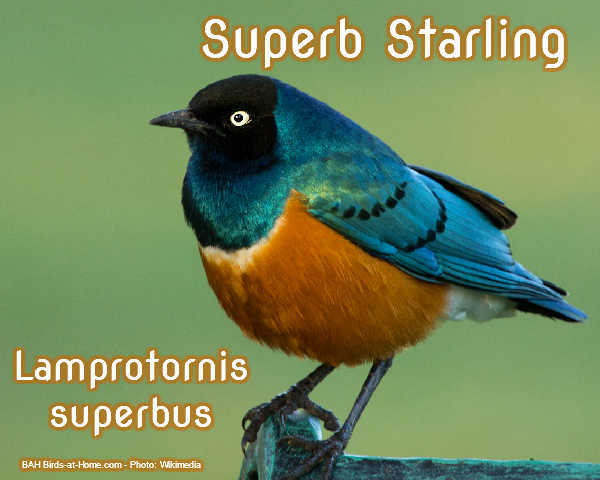 Their distinctive blue crest will give a hint as to what they are feeling. For instance, when they are calm their crest will be flattened. On the other hand, if they are in an aggressive mood, the crest will be pointed forward. When both colorful cardinals and blue jays appear on a grey, snow-covered day, it is a sight that helps the winter months seem not quite so long. It is no wonder that they are very often depicted on holiday greeting cards! My clever blue jays never cease to amaze me with their beauty, aggressive raucousness and mimicry. I look forward to watching them grab a bite to eat at the feeders before winging their way easily through our woods. 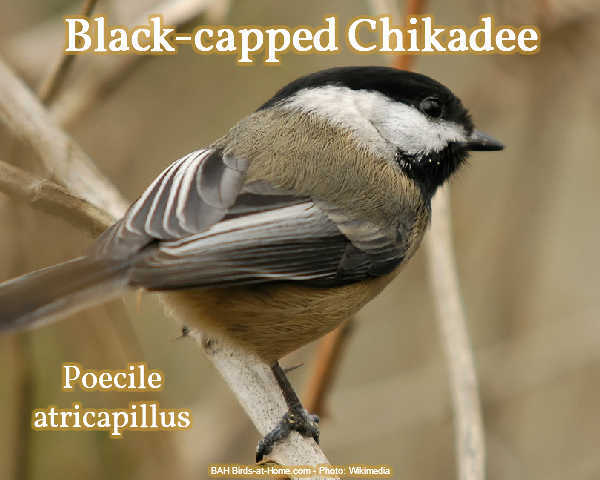 They will be back many times during the day with the now familiar 'keeyeer' to scatter the smaller birds--self-proclaimed kings and queens of the backyard bird feeder! 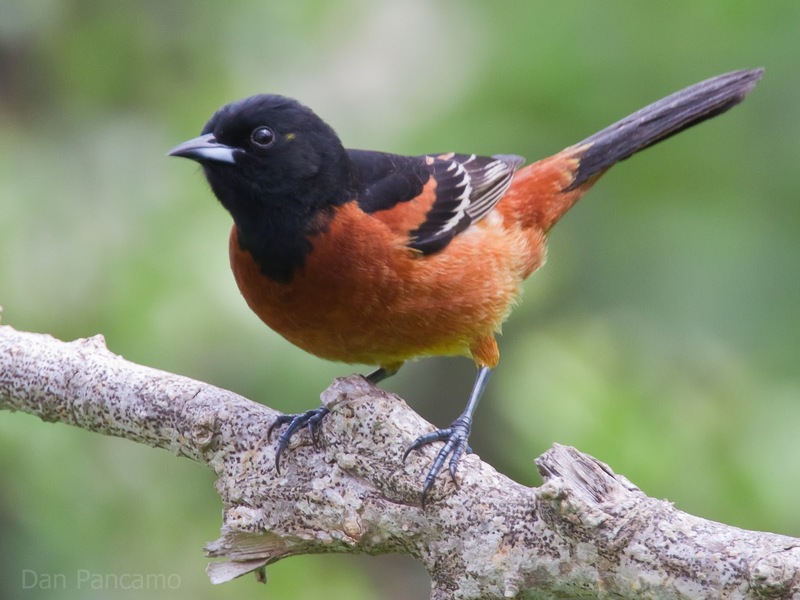 Connie Smith is the proud owner and manager of Grandma Pearl's Backporch, LLC, and the expert author of many online articles about easy and unique ways you can create the best bird-friendly habitats to help wild birds survive and thrive. Discover how to create fun and safe backyard habitats for wild birds using their preferred plants and foods, while adding color, fragrance, and beauty to your landscape. Find simple how-to projects for making your own unique bird feeders, and learn how easy it is to attract a variety of birds to your yard and gardens. Visit today! Growing up in the Northeast I was always able to enjoy the beauty of the Blue Jay. As I got older and learned more about them I realized that the only thing that surpassed their beauty was their meanness. They are known as the 'Nest-Robbers' of the Northeast. They are a common sight nearly anywhere within the eastern half of the continent. Here they find lots of nuts, seeds, and insects to feed on. However, in the Spring they turn to eating the eggs of other birds as well as their already-hatched chicks. What a lot of people don't know about a Blue Jay is that it can imitate a Sparrow Hawk's cry perfectly. They can send the small birds from any area flying to find coverts and other shelter to keep from being attacked from the would-be predator. While they leave their nests to seek cover the Blue Jays help themselves to eggs or young. This behavior has earned the Blue Jay the bad reputation it so honestly owns. As the eastern forests are slowly cut away it opens up even more defenseless birds to these kinds of attacks. This increase in access to the smaller woodland birds has caused the aggressive and beautiful Blue Jay to thrive while warblers, vireos, and other small birds have populations that are shrinking. A Blue Jay nest can be found on a horizontal branch, a vine tangle, or a shrub. The nests are bulky yet quite compact. They consist of strips of bark, lichen, rags, grass, paper, string, moss, and twigs. They are lined using fine rootlets and then cemented together using mud. They lay eggs that are a variable of colors. They are greenish, bluish, or buff and are spotted with brown. 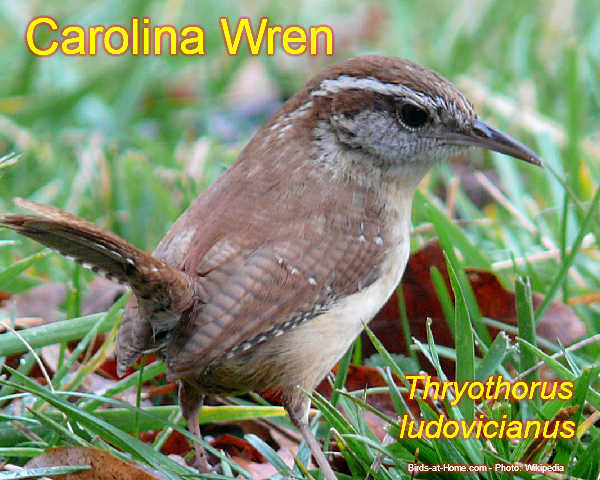 They spend the Winter within the U.S. for the most part except the ones found in the Northernmost tip of the country. This part of the Blue Jay population can be partially migratory. They have expanded their range westward being seen more often in urban type areas and suburbs. Their scream is shockingly similar to the Red-shouldered Hawk. When it is time to travel they do so in small family groups. This usually happens late in the summer or early in the fall. 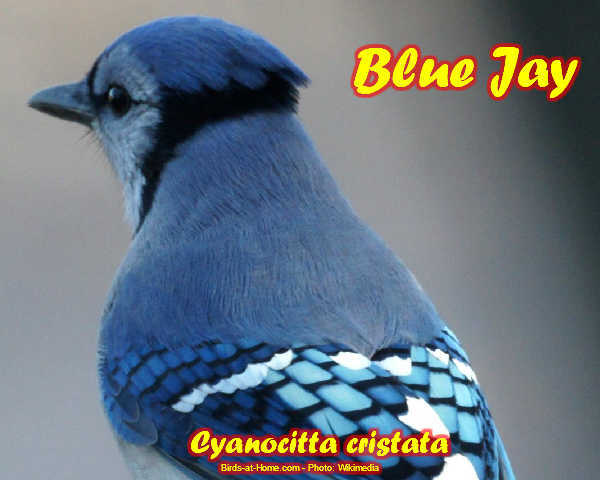 The Blue Jay breeds in parks, residential areas, open woodlands, and in forests containing deciduous and conifer trees. The courtship ritual consists of a showing of male aerial prowess and a bobbing up and down before the female. Feeding the female is also a part of the courtship ritual. The Blue Jays in the Northern part of the country will usually have one brood. The Jays found further South will enjoy longer warm weather and may have two to three broods. In spite of their rather mean disposition they are a dazzling spectacle when they come into the yard. Beautifully marked and a bit larger than many of the birds in your back yard, they definitely command attention whenever they are present.